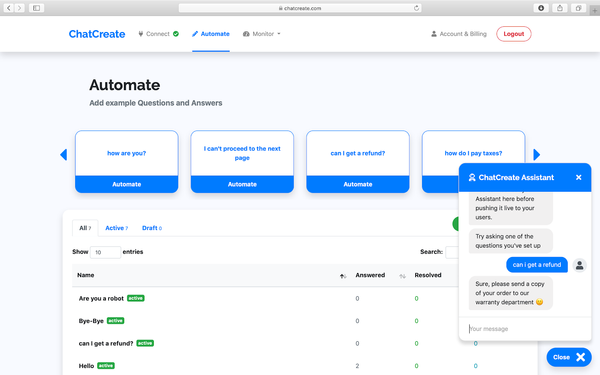 How to automate customer support chats with ChatCreate. This tutorial covers everything there is to know about automating support chats with ChatCreate. How to set the automations up, how to manage them and how to test them. 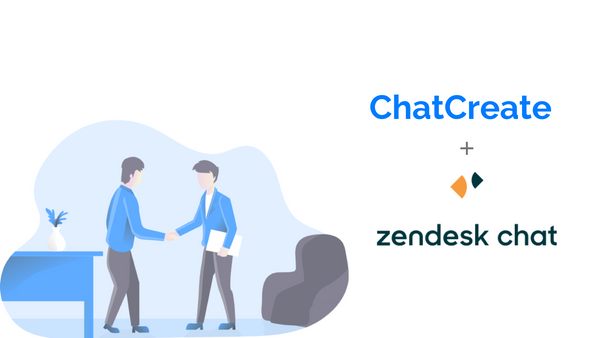 In this quick tutorial we’ll cover how to connect your ChatCreate account to your Zendesk account so that your agents can focus more of their time to chats that require human attention. Ready to Step Up your Customer Service?